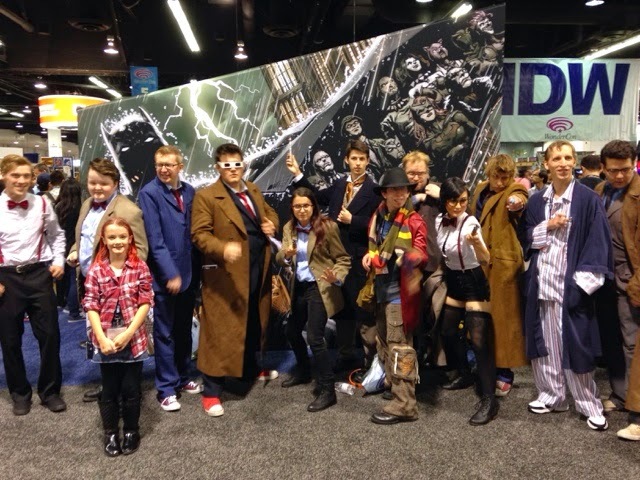 Wondercon. It always gets such a bad rap. I'm not sure why. 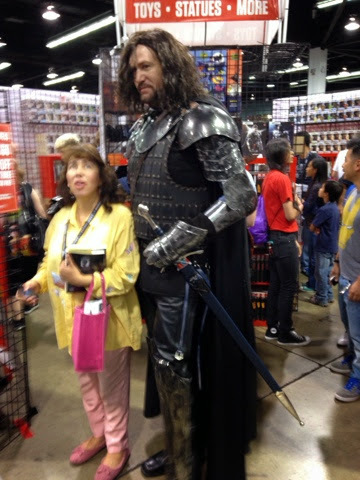 It seemed just as lively as San Diego Comic Con, even if it was smaller. I didn't get to attend any panels (and to be fair, there weren't that many that interested me), but I still got to experience the heart of the con - the cosplayers. I'm sure others will disagree with me, so from my opinion, seeing everyone just as nerdy as me dressing up as characters I love is the highlight of any con. Sure, the panels are fun. 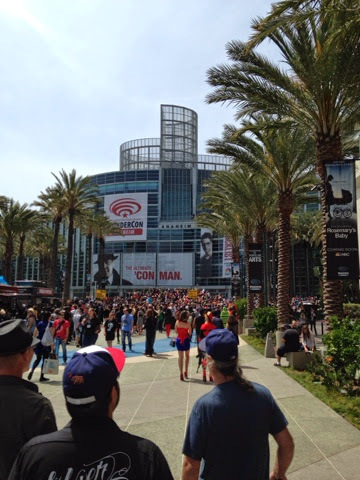 And the exhibit floor is amazing (Wondercon is no exception to this). But I love the cosplayers! Some of these people take cosplay ing beyond a simple outfit. 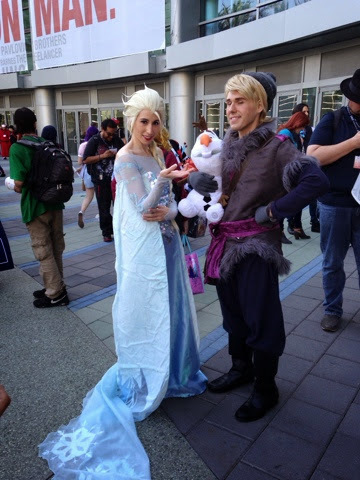 I nearly squeed when a girl dressed as Jack Frost (rise of the guardians) jumped into character when asked for a photo. She stopped in her tracks, jumped down and asked "you can see me?!" It's the fact that people become the character that makes cosplay my favorite part of any con. 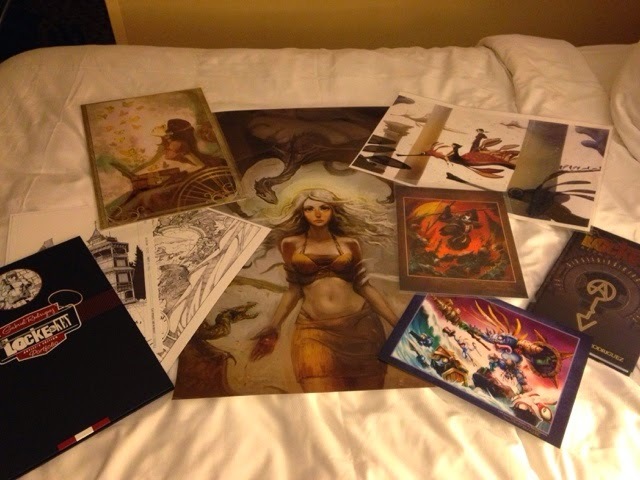 Of course, this con was different for me than San Diego because I actually had some monies!!!! And I spent it all on art. Seriously, the artist hall was just fabulous. I wish I had more money. It was so inspiring.